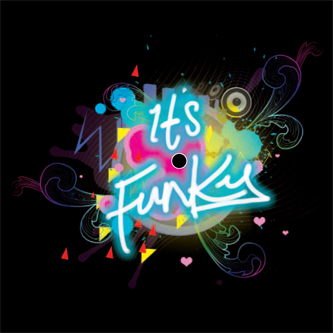 All Funky crew listen up! Ill Blu commands the latest drop from the "Funky" label with a wicked refix of Shystie's 'Pull It' in vocal and instrumental versions. The original production from Sub Zero was cool enough, but Ill Blu does a heavyweight job refixing this with solid sub hits and kinking rhythms to reset Shystie's heavily Yard accented vocal for the Funky crowd. Currently recieving rotation from Marcus Nasty, Roska and Cooly G. Tip!